According to the preliminary data, 63,1% of the total number of voters voted in the Riigikogu elections. 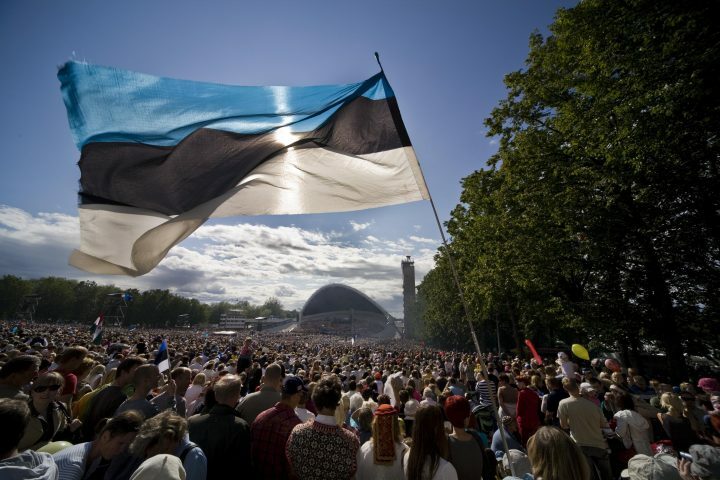 More detailed information: https://rk2019.valimised.ee/et/participation/participation.html In the Riigikogu elections of 2015, voter turnout was 64.2%. 346,395 voters took part in the advance poll of Riigikogu election. 247,232 voted electronically. 99,163 voters voted in a polling station. This means that 39,3% of the voters took part in the advance poll. Internet voting set a record, 186,034 voters voted electronically in local elections two years ago.